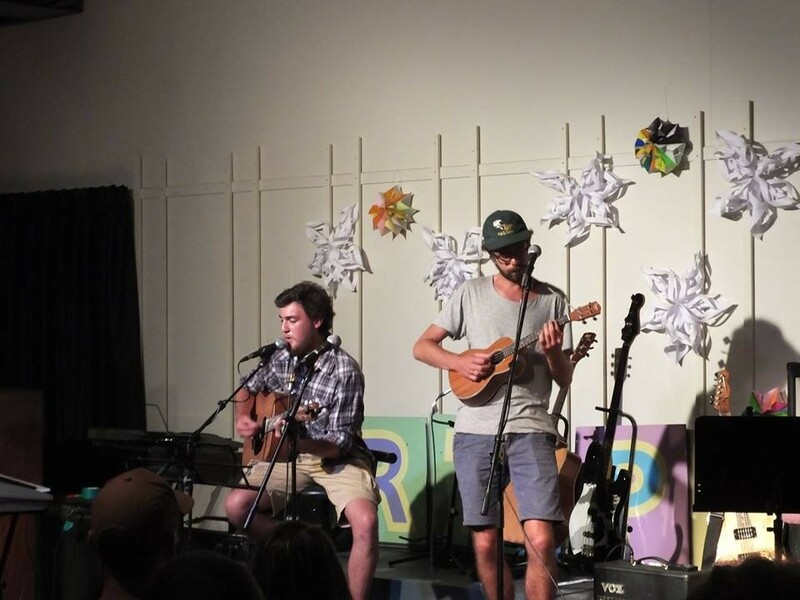 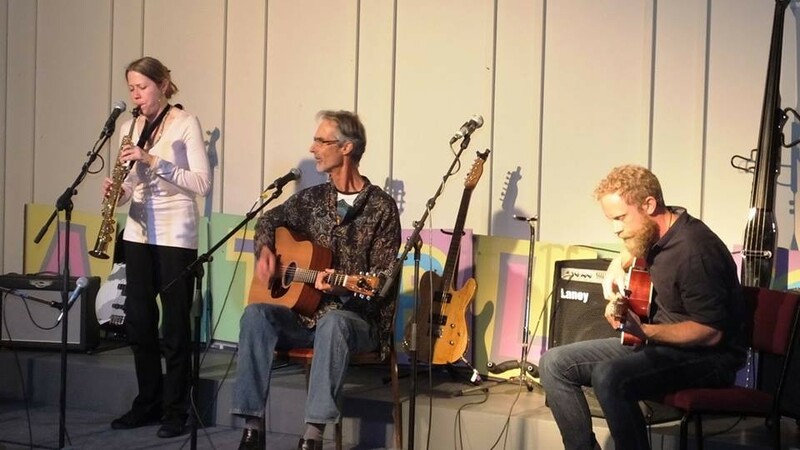 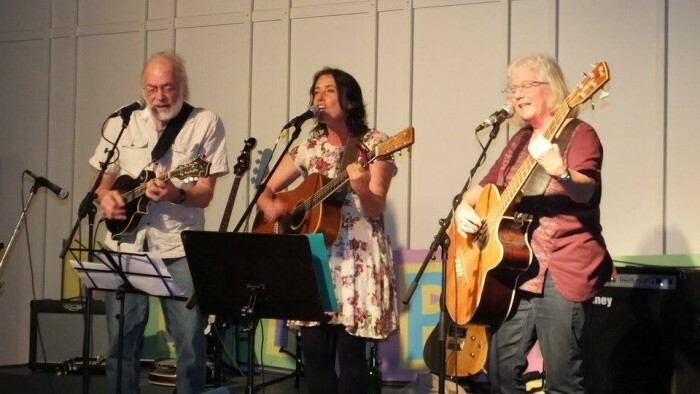 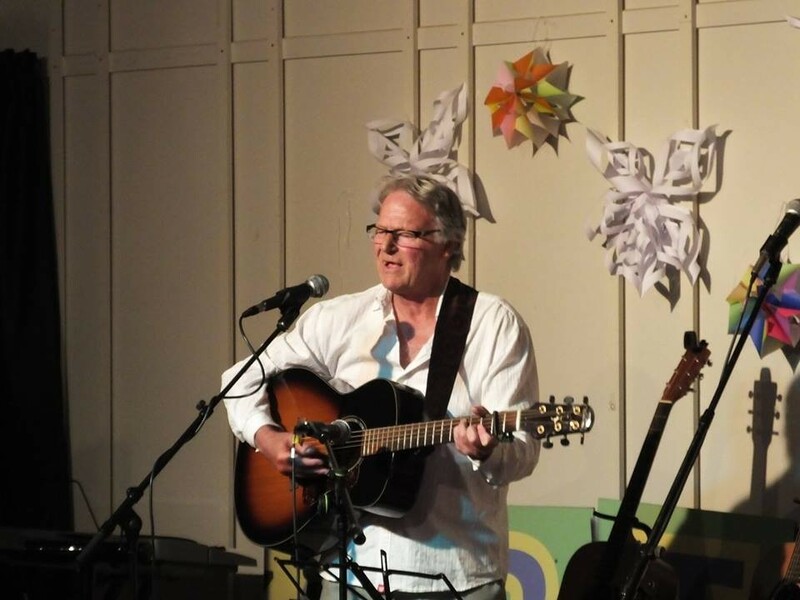 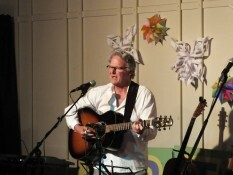 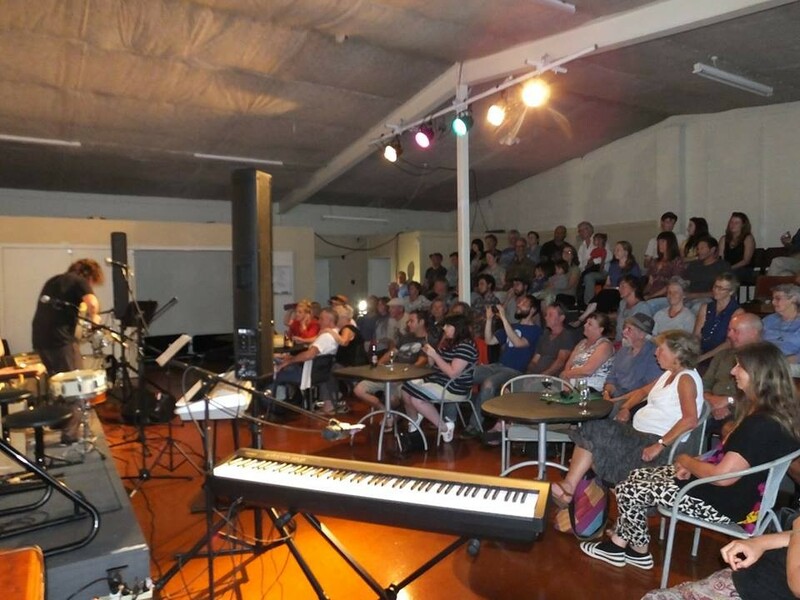 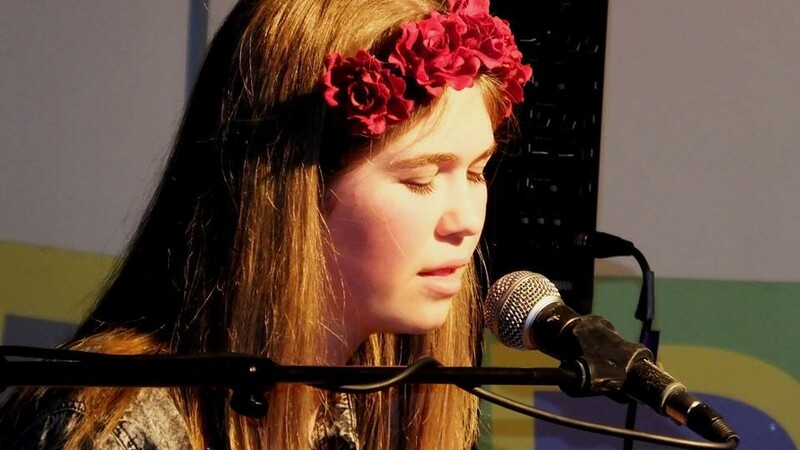 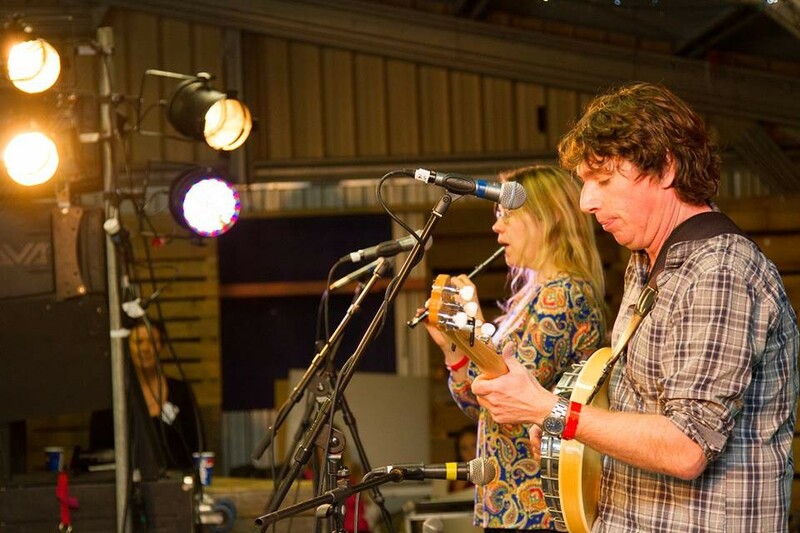 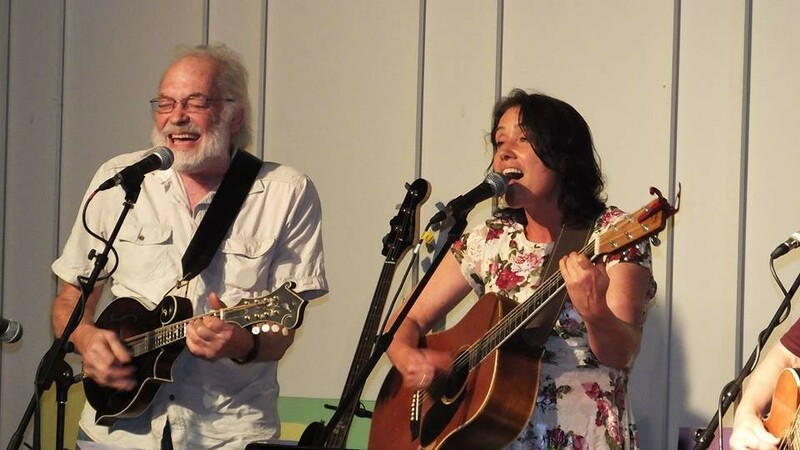 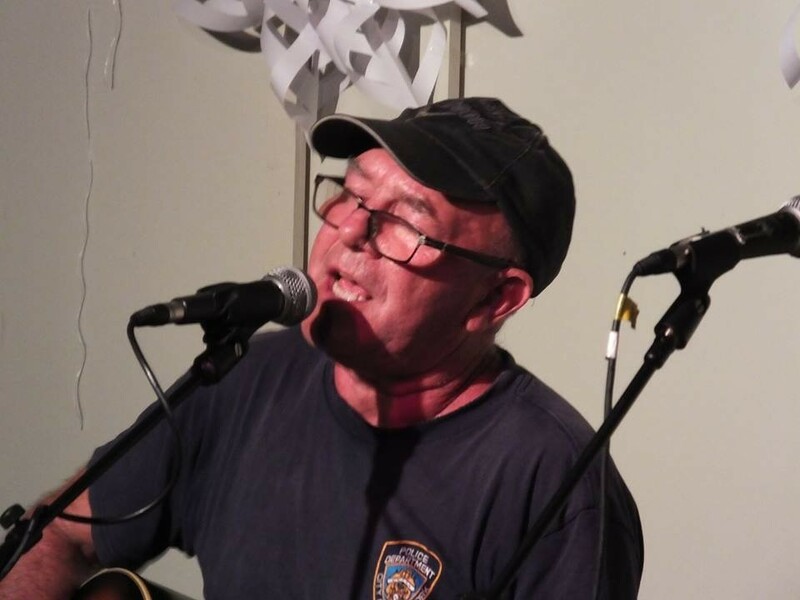 The Whitianga Music Club was formed to provide a friendly environment for musicians to play together with like-minded people in a social venue in front of a local audience. 7pm Start at the Coghill Arts Centre- open mic session followed by guest band or artist. 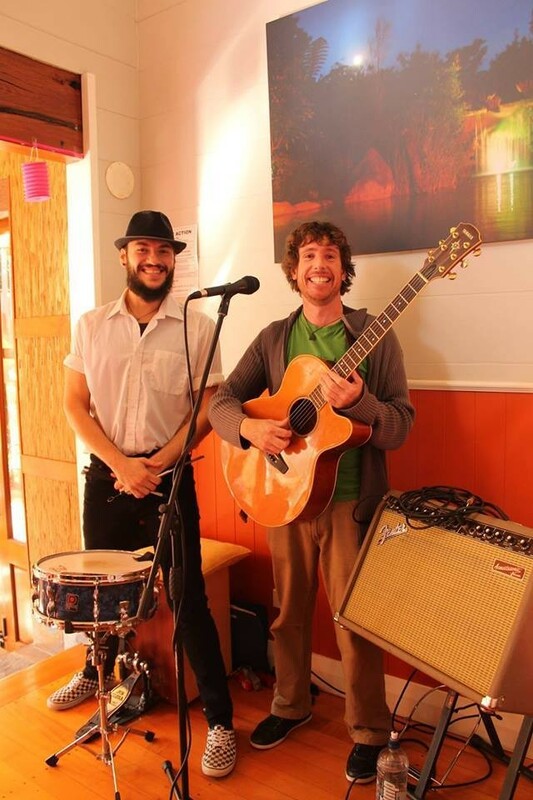 And more - music lovers welcome! 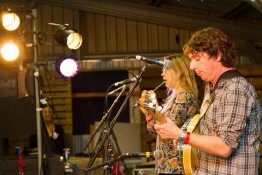 Please view our facebook page link for regular updates.